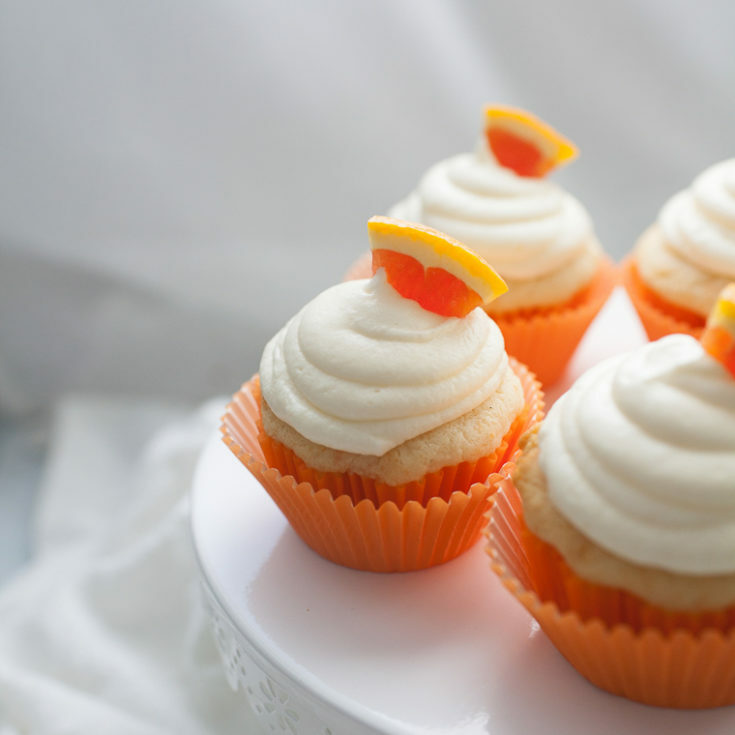 Orange cream cupcakes are the perfect summer treat! 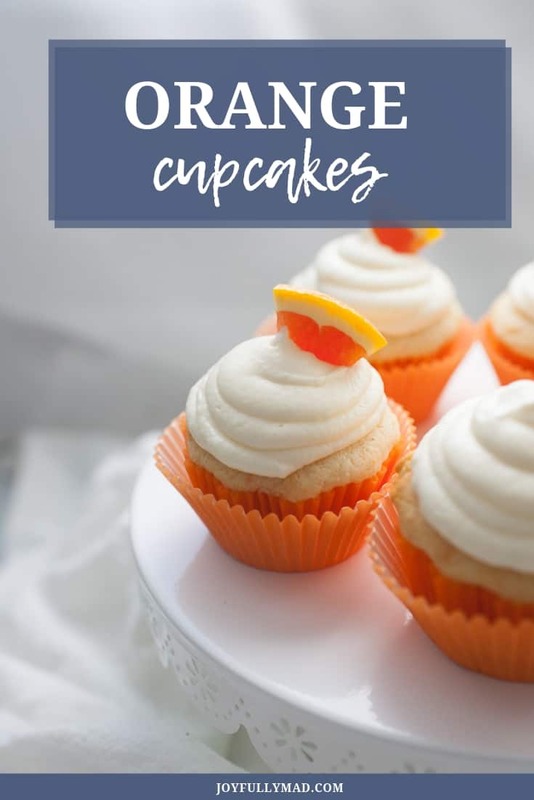 They are made with a vanilla cupcake base, orange zest added to the cupcake batter, then topped with an orange cream frosting that is packed with zesty orange flavor! One of my favorite things to bake is cupcakes. Recently, my friend asked me to make 4 dozen cupcakes for her son’s birthday party. And of course, I made my go to Lemon Buttercream Cupcakes which are always a hit at every party I bring them to. 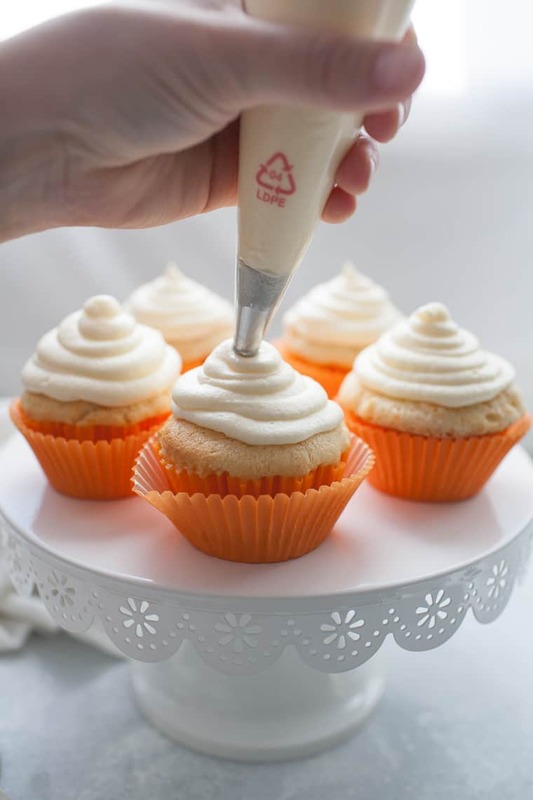 One of the things that has really helped me feel confident making cupcakes is having a base recipe for cupcakes that I trust and then being able to tweak the recipe for the season or situation. 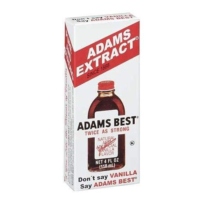 So when I started brainstorming how to use Barlean’s Seriously Delicious™ Total Omega® Orange Crème and Adams Best Twice as Strong Vanilla, cupcakes were an obvious choice. 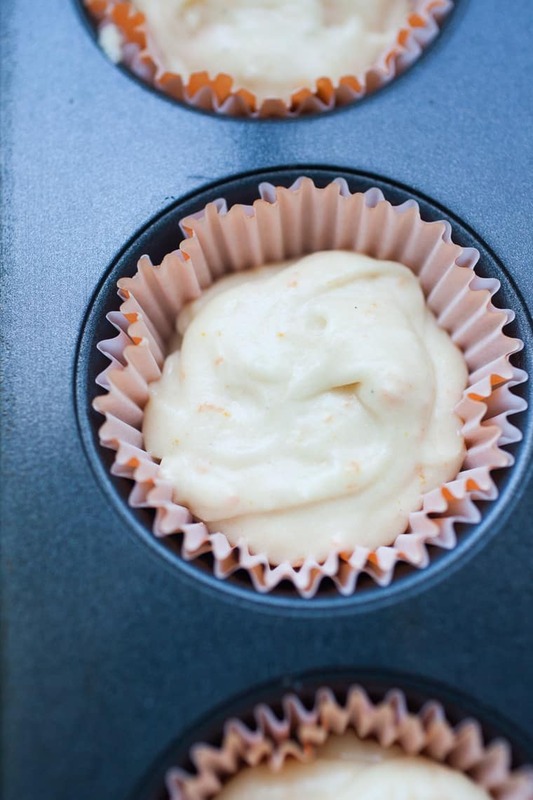 I had never made orange cupcakes before but I absolutely love using fresh orange zest in other recipes. I knew using the Orange Creme in the frosting would bring the whole orange flavor experience together. 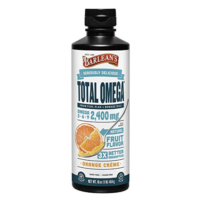 If you’re wondering what else you could use the Total Omega Orange Crème for, my son loved dipping his pancakes in it! And we loved knowing he was getting some extra Omega-3 supplements while enjoying some serious orange flavor. Okay, back to the cupcakes. 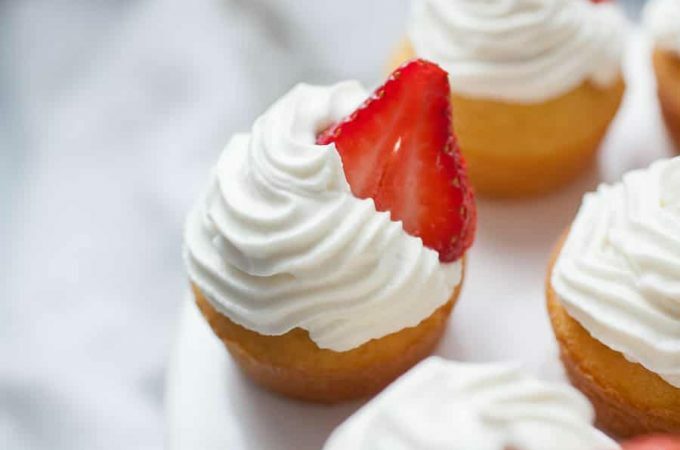 These cupcakes are fluffy, vanilla filled and so moist. I added some orange zest into the batter for good measure, but the orange flavor definitely comes through the most in the orange buttercream icing. 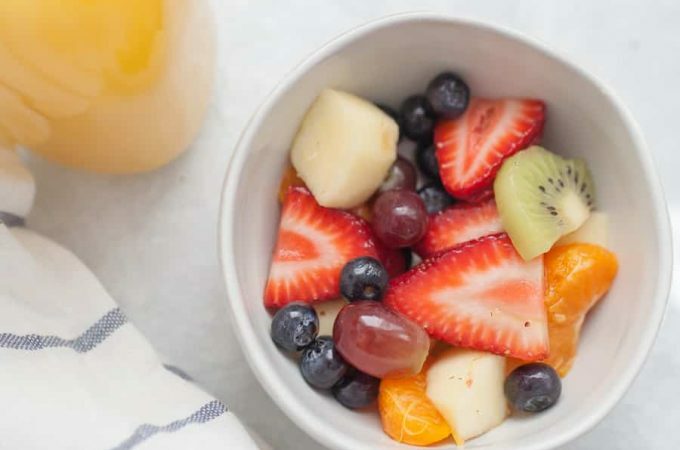 If you don’t have the orange crème, you can add in extra orange zest and the juice from half an orange to your icing and batter for a punch of extra flavor. Alternate between adding dry ingredients to wet ingredients in stand mixer and whisking in milk slowly. 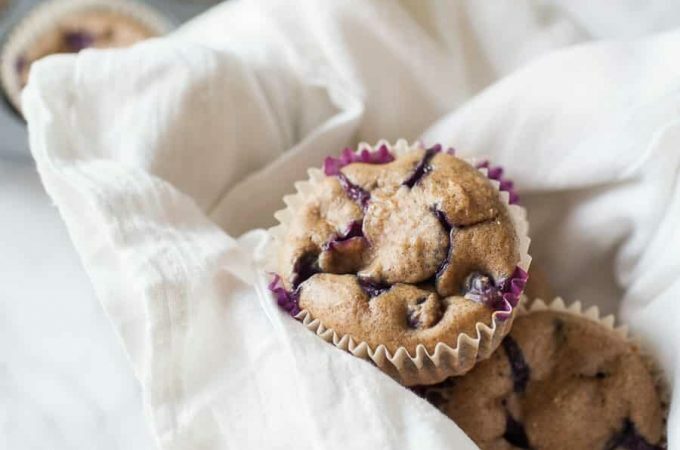 This will help the batter to stay moist and yield light, fluffy cupcakes! Cooling on a wire rack lets the cupcakes cool completely (and without having a soggy bottom) In a pinch cool the cupcakes on the wire rack in the fridge. But for the best, fluffiest cupcakes, cooling at room temperature is recommended. If you want your buttercream icing to be really firm, you’ll need closer to 4 cups of powdered sugar. It will depend on where you live and the time of year too. 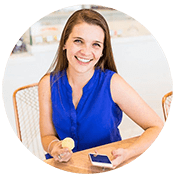 For example, in Phoenix, it’s just impossible for me to have super thick, firm icing, without using way more powdered sugar than I’d want to. So I’m okay with my icing being a little more runny. You can also place your buttercream icing in the fridge before piping it to help it firm up a bit. 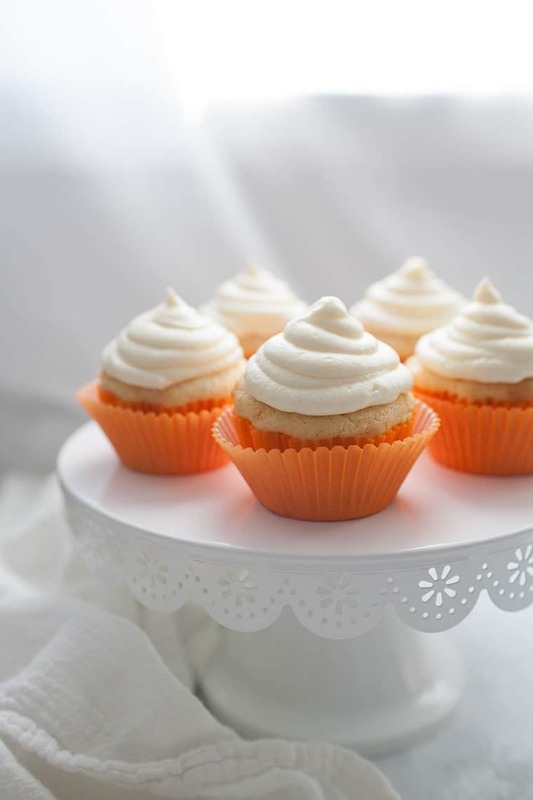 Or store your cupcakes in the fridge before serving and let the icing come to room temperature when serving. 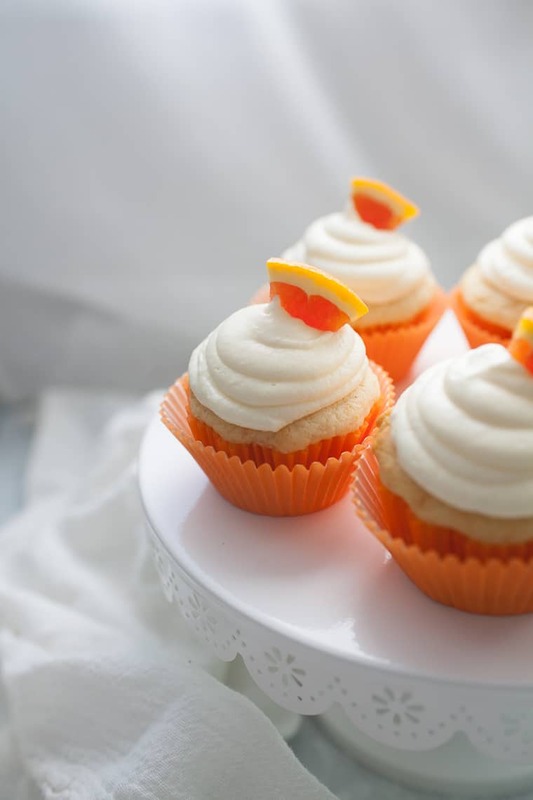 Are you ready to serve these Orange Cupcakes at your next spring or summer gathering? They’d make the perfect Easter cupcakes, too! 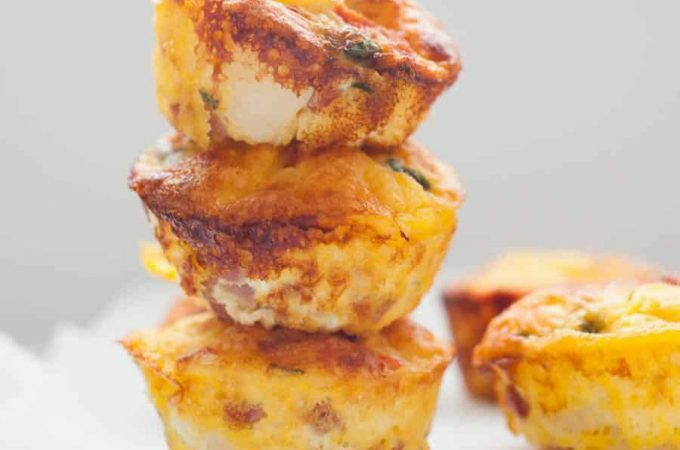 If you are excited about making this recipe, go ahead and leave a rating below, comment on this post, or share on Instagram when you make these and tag me @joyfullymad! Sweet Orange Cupcakes make for the perfect summertime treat! 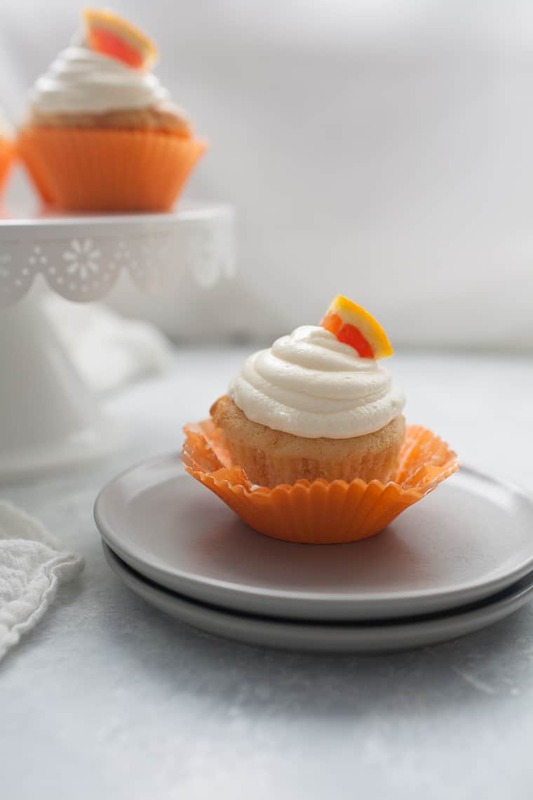 These orange cupcakes have a sweet orange buttercream icing and are made in under 30 minutes. These cupcakes will be a go to recipe for all of your summer gatherings! In a stand mixer, cream butter and sugar together. Add egg, sour cream, vanilla and orange zest. Mix again. Alternate between adding dry ingredients and milk to wet ingredients in stand mixer, whisking between each addition. Whisk until batter is just combined. 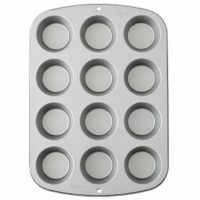 Pour batter into lined muffin tin, filling cupcake liners about 3/4 full. 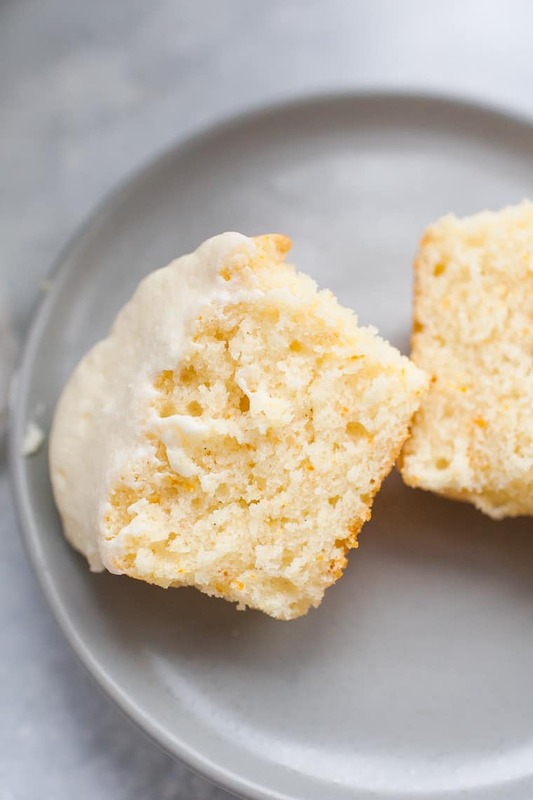 Ice with orange buttercream icing. Use a hand mixer to cream butter, vanilla and orange creme. Add 1/2 cup of powdered sugar. Continue adding powdered sugar 1/2 cup at a time until icing is thickened. I do love orange. These cupcakes sound perfect for spring or summer. Thanks for the cupcake baking tips too! Meeee too! And you’re very welcome. I hope they’re helpful!